Can't Miss! 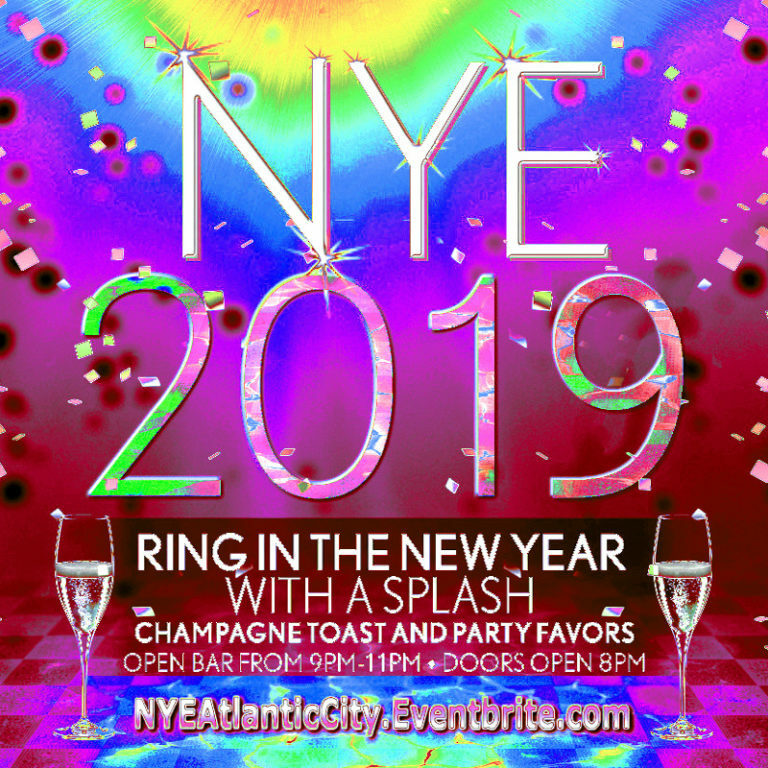 New Years Eve 2019 Tickets - NYE at The Pool AC - Harrahs, Atlantic City! Can’t Miss! New Years Eve 2019 Tickets – NYE at The Pool AC – Harrahs, Atlantic City!